Joe joined the Halebian team in 2007, He services the Southern New Jersey and the Wilmington, De territories. 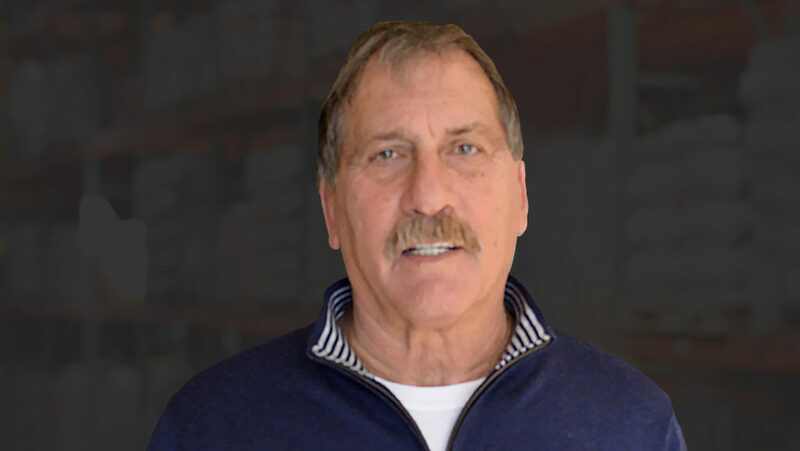 He has been in flooring distribution since 1978 and services many of the same customers to this day. Joe has seen the business from every angle, having worked as salesman, sales manager, and VP of sales during his flooring career. His mantra is “Service, Service, Service.” He lives and breathes this mantra and makes himself available to his team and his clients anytime, any day. His strength lies in his relationships, which he has spent the past 37 years building. The flooring industry has been good to Joe, and he credits it with helping him put all four of his children through college.